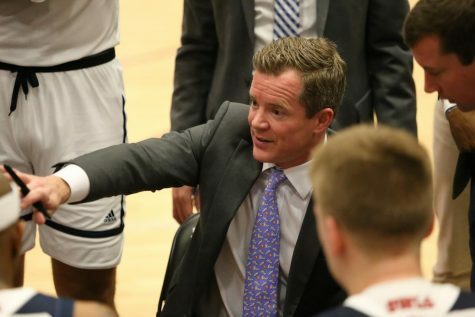 May is the ninth all time head men’s basketball coach. 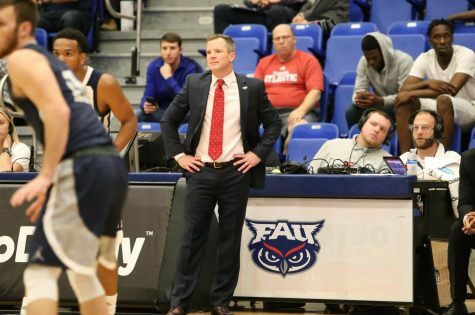 Just one day after being announced as the men’s basketball head coach in a press release, Florida Atlantic was officially introduced to Dusty May, the ninth head coach in program history. 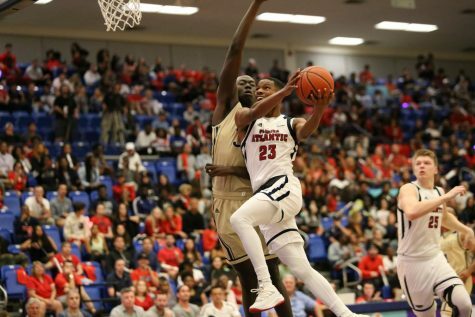 This comes less than one week after former head coach Michael Curry was fired after accumulating an 39-84 record through his four seasons as head coach. 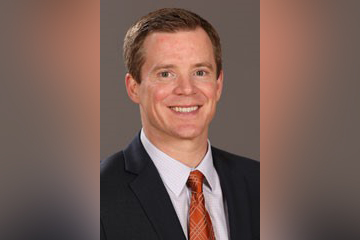 May comes to the Owls with over 13 years of coaching experience at the collegiate level, spending the last three as an assistant with the University of Florida, where he helped the Gators to two straight NCAA tournament appearances along with a 69-37 record overall. 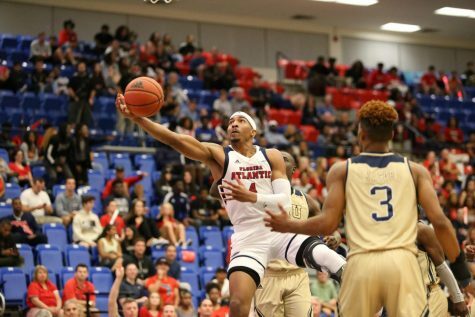 He also has previous coaching experience at Louisiana Tech, Eastern Michigan, Murray State and UAB before earning his first head coaching job at FAU. 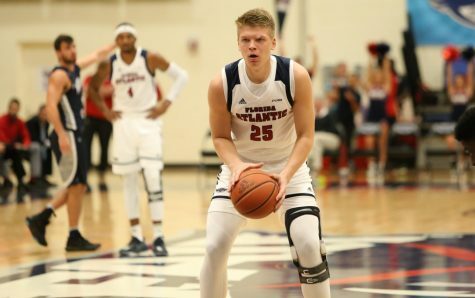 He has spent the last seven seasons helping under the direction of former Louisiana Tech and current Florida men’s basketball head coach, Mike White, who was in attendance at the press conference. 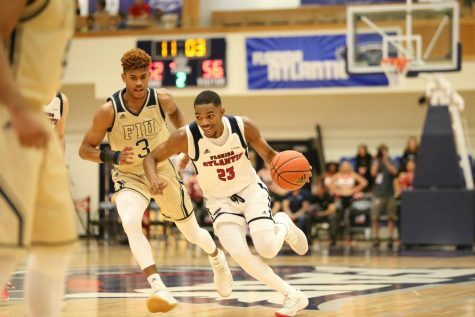 Mike White is the older brother of current FAU athletic director Brian White. 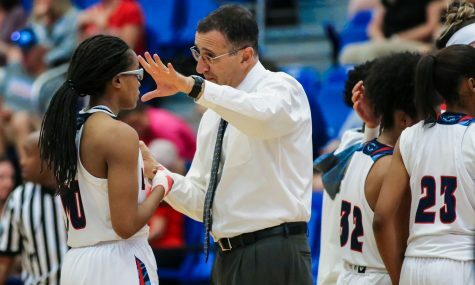 White and May had previous experience working together when both men were at Louisiana Tech from 2012-2014. May is “consumed with the game of basketball” and has an “unbelievable motor and work ethic” according to White. 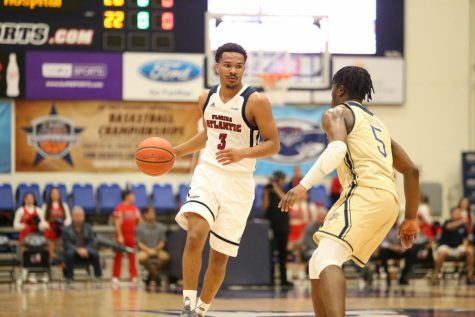 May, who is currently assembling his coaching staff who will be “well rounded, energetic, passionate, and competent,” looks to turn around a program that has not had a winning season since 2011. May has signed a five year contract, whose terms have not been released. The University Press made a public records request on the official terms of May’s five-year deal but did not receive a response as of publication time. Great choice and great article!